In 2011, International Refrigerated Door Company was on the verge of closing. With previous entrepreneurial successes, the new owners knew they could turn this company around by focusing on a superior product and exceptional service. Today, Penguin Door is an industry leader and preferred partner for supermarkets. 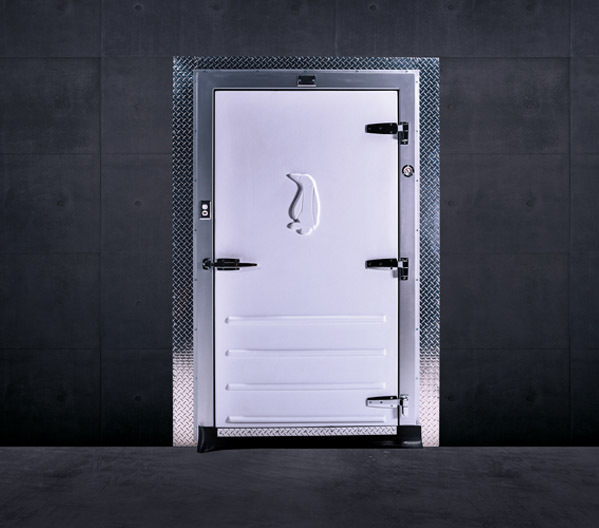 A Penguin Door provides the best protection for your commercial walk-in freezer or cooler. Made with high-impact resistant Kydex and injected with a two-part, Class 1 polyurethane fire resistant foam. Our doors are built to withstand even the toughest demands. And it’s the only door with a five-year manufacturer’s warranty. "In our busy supermarket deli, the cutting boards really take a beating, and we need to replace them often. Penguin Door is able to custom cut our boards and ship them quickly, so we can get back to business servicing our customers." "Our restaurant freezer was in bad shape. The panels were starting to warp and condensation was frozen on the ceiling. I thought I would have to replace the whole box, but Penguin Door’ s professional technicians were able to make repairs, save my freezer and save me thousands." Our professional technicians are trained to identify issues with your cooler or freezer box, saving you thousands of dollars on a costly replacement. "I replaced the same cooler door three times before I got a Penguin Door. 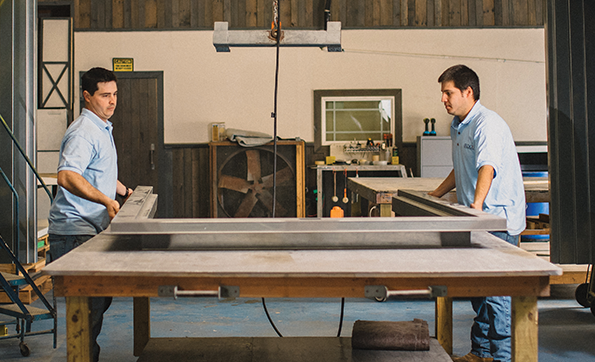 Their doors really live up to the promise—they’re super tough, well made and keep your cooler or freezer at the right temperature." "They understand the need and respond quickly. My cooler never lost temperature during the installation, and it only took a few hours to complete." 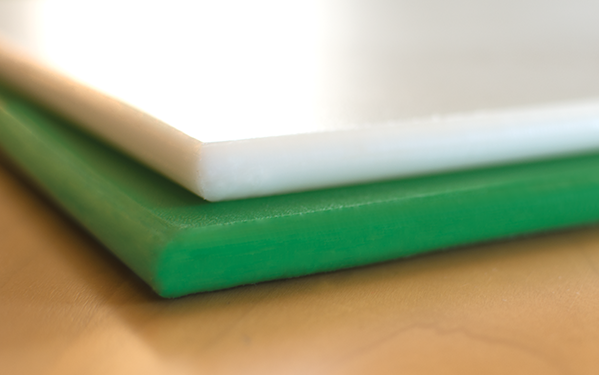 Our high-quality, durable HDPE commercial cutting boards are FDA- and USDA-approved and custom cut to fit your supermarket or restaurant needs. Hours make the difference. Call us today for responsive service by our skilled, professional on-staff technicians.